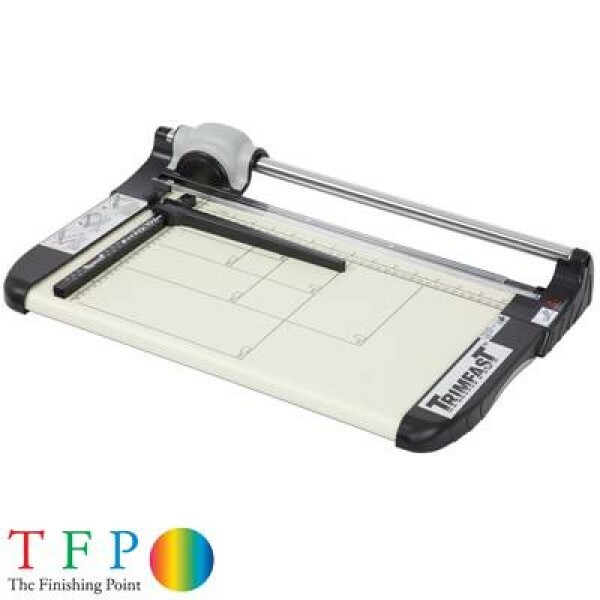 A complete range of rotary cutting solutions from Rotatrim and Trimfast. 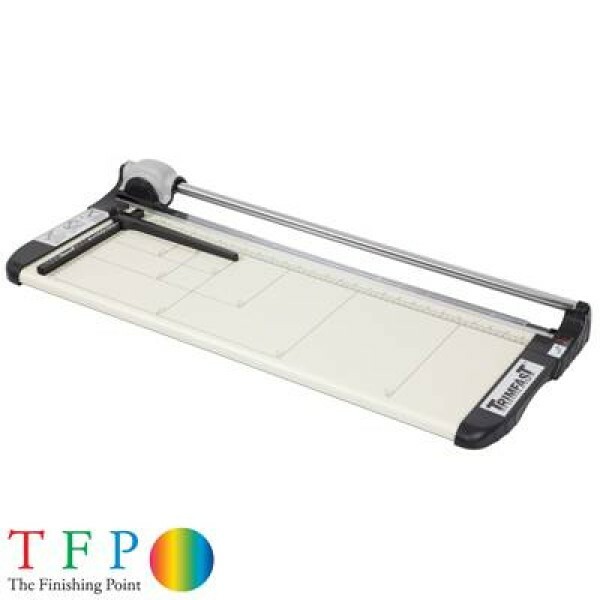 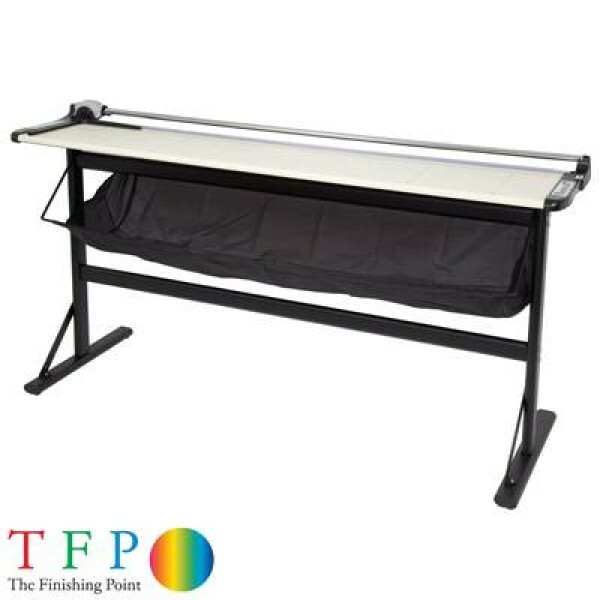 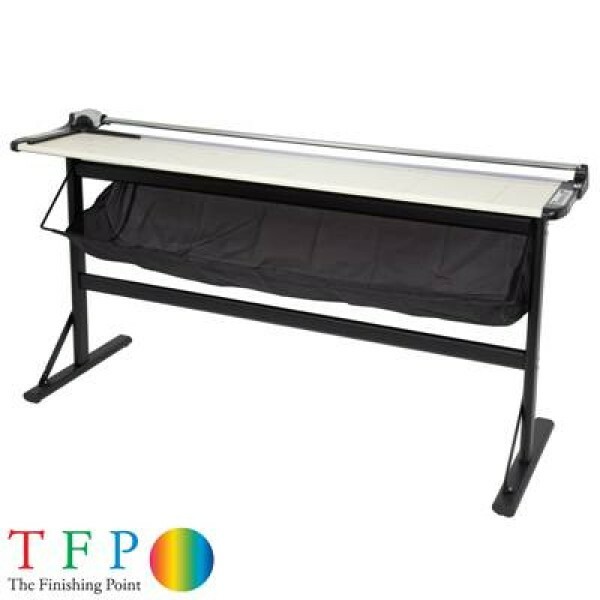 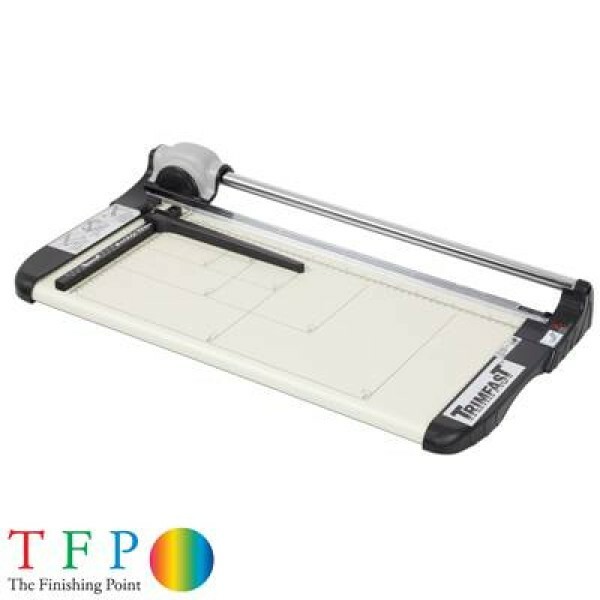 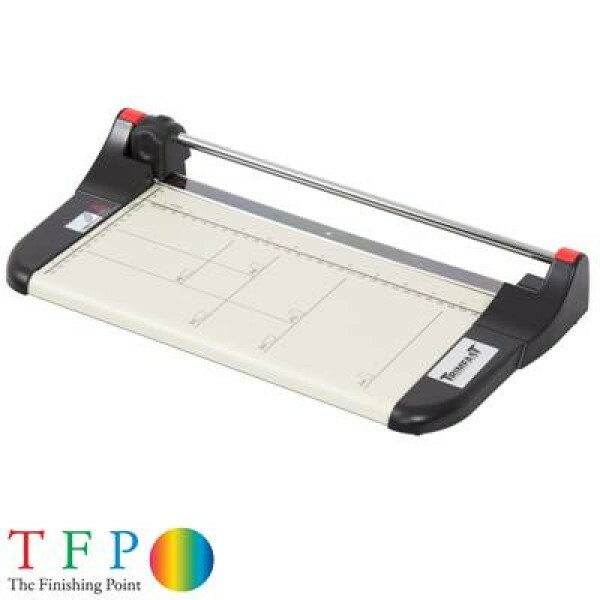 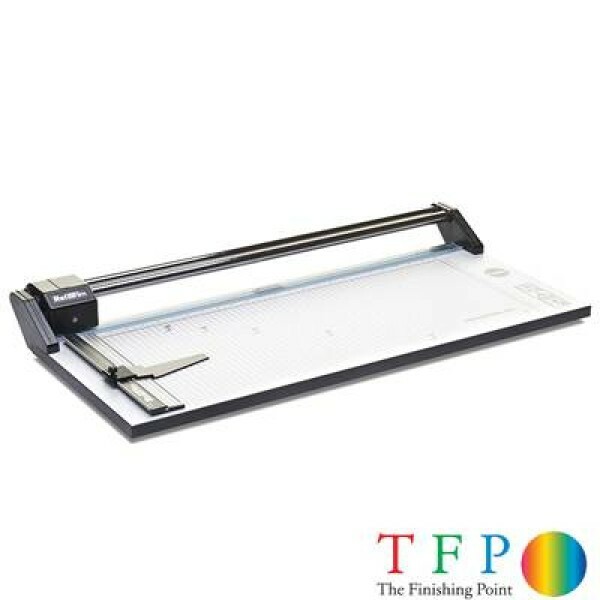 Solutions from 330mm to 2,500mm, ideal for trimming pop-ups, vinyl banners, photographs, large format prints and laminated sheets. 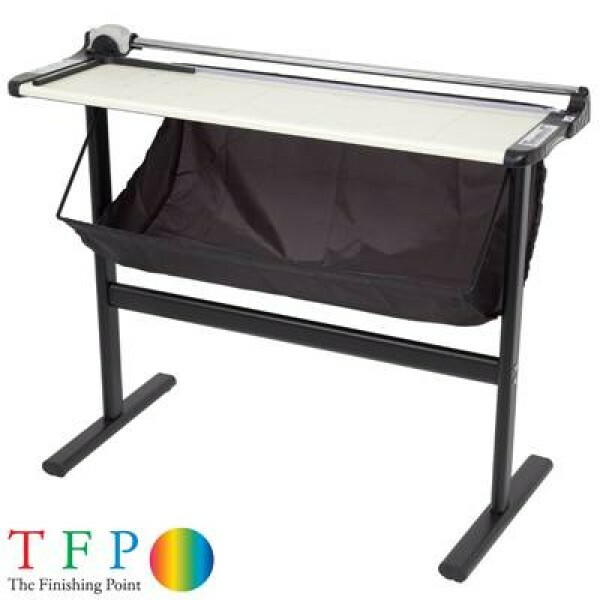 Perfect solutions for the Classroom to Print Room.